We love great cocktails, delicious food and an atmosphere to match. This city guide is set out to help you find just that.  The 'Bartenders’ Choice 2019' city guide covers 46 fantastic venues that were nominated for one or more of the categories ’Best Cocktail Bar’, ’Best New Cocktail Bar’ or ’Best Restaurant’. The venues have been selected as nominees by the BCA jury of 300 experts.